For kids aged U14 (kids who were 12 or 13 years old on Jan 1st, 2019). This program will continue to teach paddlers about the various elements of training and competition with a focus on developing intermediate canoe and kayak skills and endurance and effective goal setting (both on and off the water). 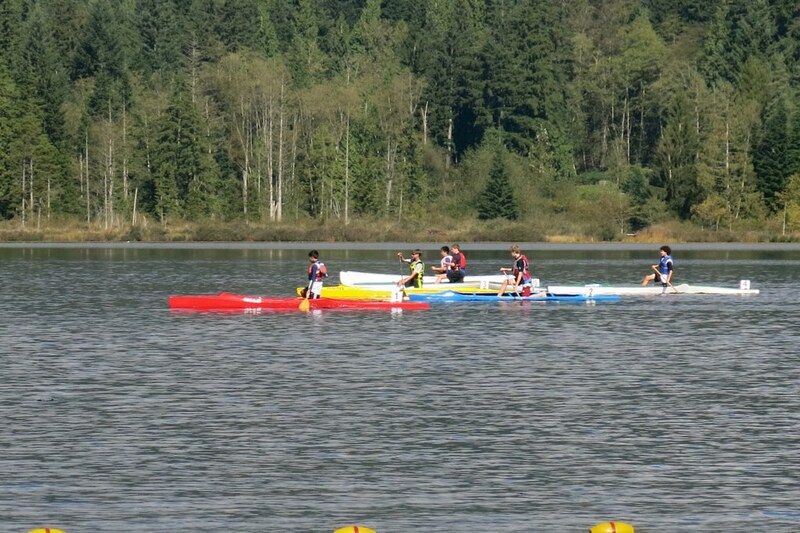 Paddlers are expected to attend both on-water and off-water practices (i.e., dryland training such as running, body exercises, stretching), and are expected to attend a variety of regattas throughout the racing season.